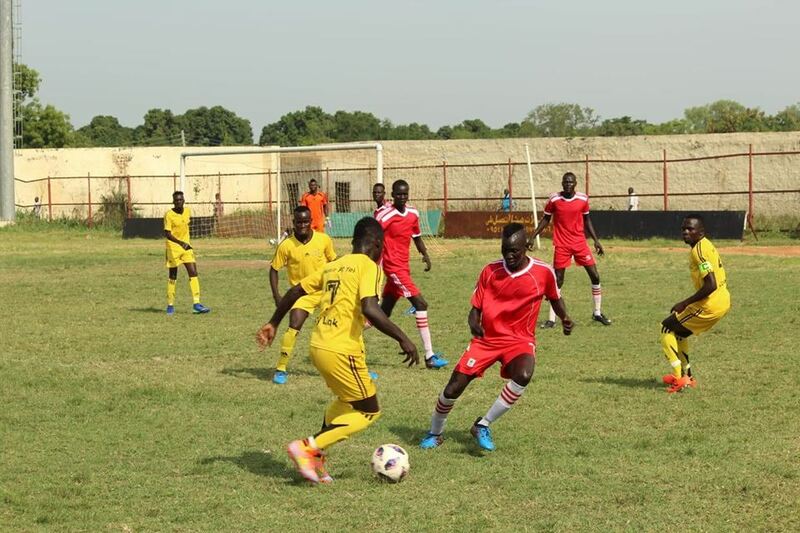 Malakia FC of Terekeka beat Nasir FC of Yei 2-1 in Group A game of South Sudan Cup on Tuesday. Martin Ladu gave the Terekeka team the lead in the 5th minute of the second half, with Anur scoring the second through a penalty after he was put down in the area by Nasir goalkeeper. Sijali Ismail scored the only goal for Nasir FC in the 85th minute. The coach further said he was happy and glad their first match was good, although it was tough and expecting tougher games ahead of them. “I should say am happy and glad our first match in the competition was a good one and I am happy we won the game against a tough team. I know we still have more tough games coming ahead of us,” he said. For his part, Nasir head coach Jadala Michael Ladu appreciated the Yei State government for the support towards the team’ preparations for the tournament. “We want to thank the State government for the support they rendered to us towards our preparations for the South Sudan Cup,” he said. The Nasir head coach expressed his disappointment after seeing his team lose to the first timers in the competition. 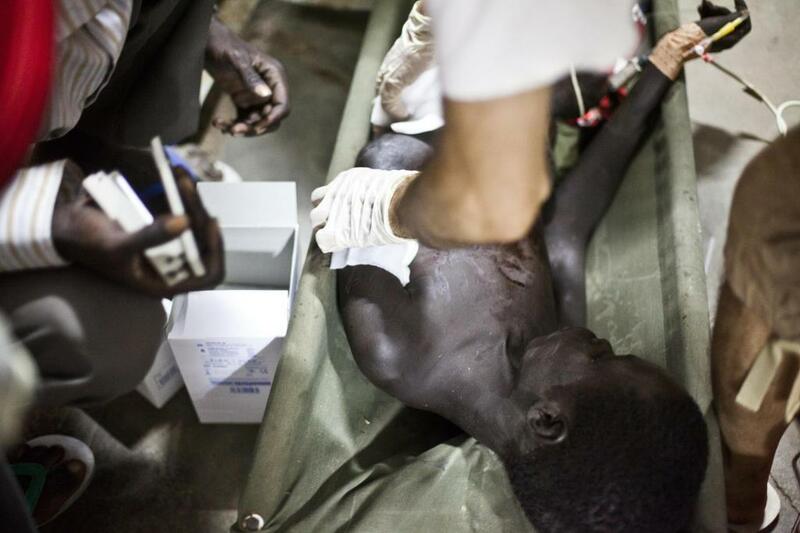 The South Sudan Cup kicked off last Friday and will run on till 21st August.